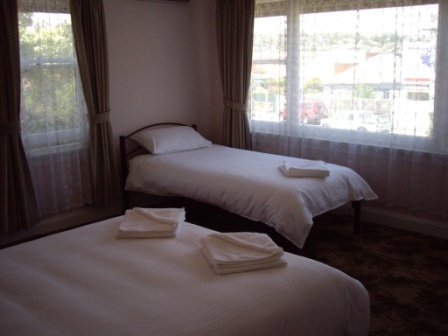 The TRC Hotel sits at the Heart of Launceston's main tourist attractions and a short walk to the CBD. 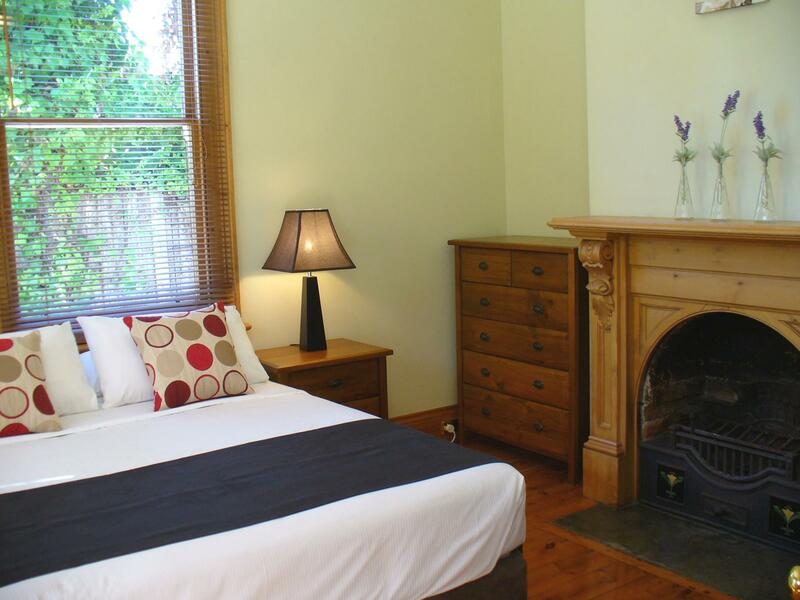 The hotel offers a range of accommodation from a beautifully restored federation house to budget style accommodation. Facilities include the TRC Sports Bar, TRC Bottleshop and the TRC Service Station & Convenience Store. 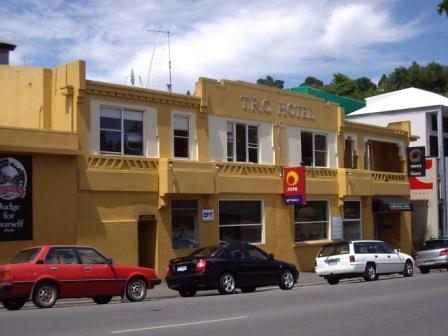 The TRC Hotel offers three options of accommodation, the TRC House 4 star, the TRC Lodge 3 star, and the TRC Hotel 2 star. 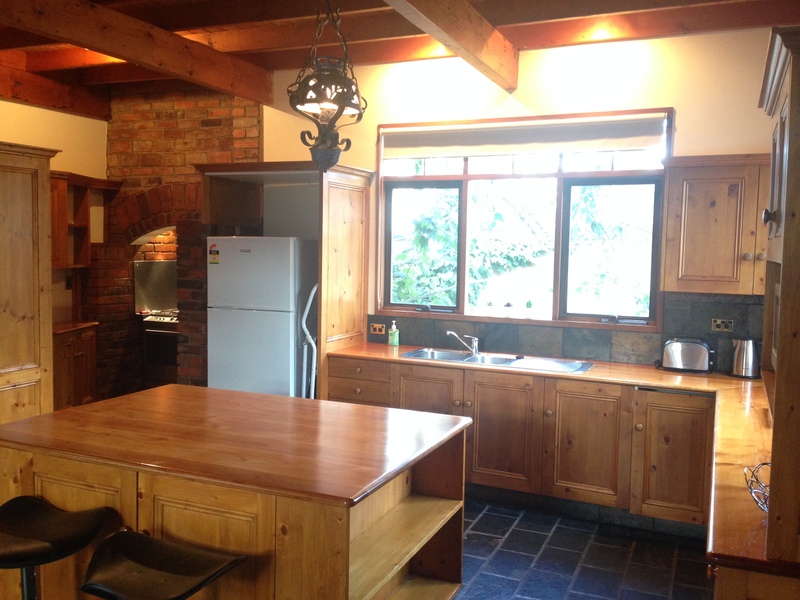 The TRC House is a an oasis in the heart of the city, a luxurious 3 bedroom house which is fully self contained and suits a large family of couples travelling together. 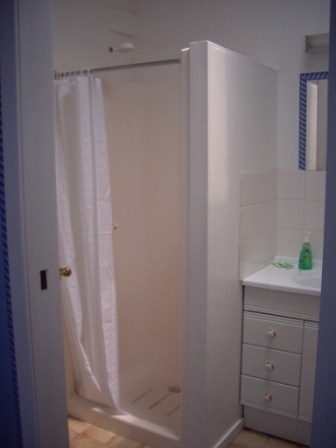 Complete with a large kitchen, private laundry facilities and off street parking. 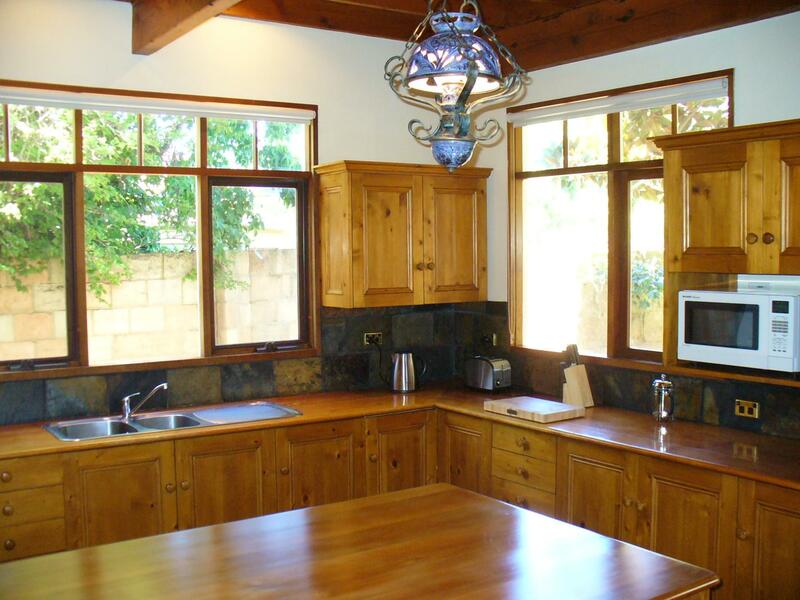 The Lodge can accommodate guests in numerous room configurations and also includes a communal kitchen and guests lounge. Most rooms include ensuite, TV and reverse cycle heatpumps. The Hotel offers rooms above the Hotel itself with televisions in each room and guests also have access to a communal lounge. 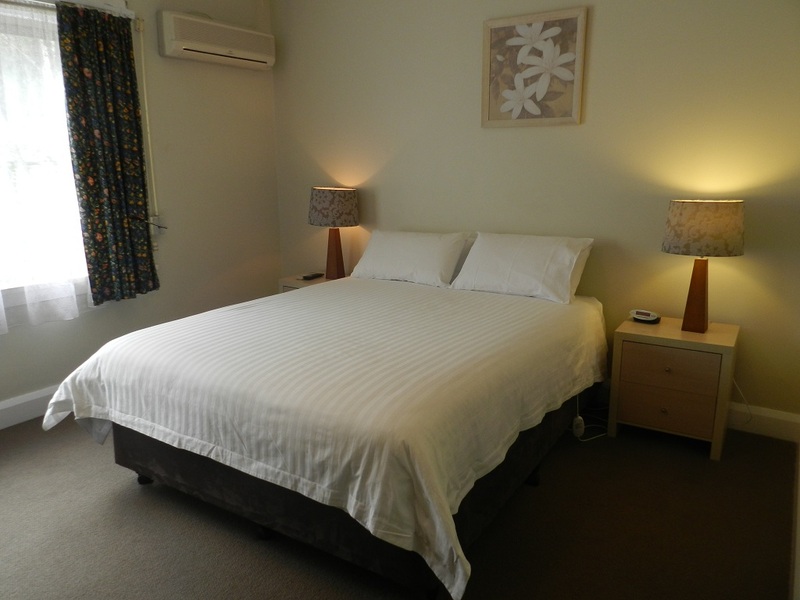 A fully cooked breakfast is available with both types of accommodation for an additional $12 per person per night. Please be aware before making a booking that reception closes at 10pm week nights, 9pm Sundays and 8pm on Public Holidays. 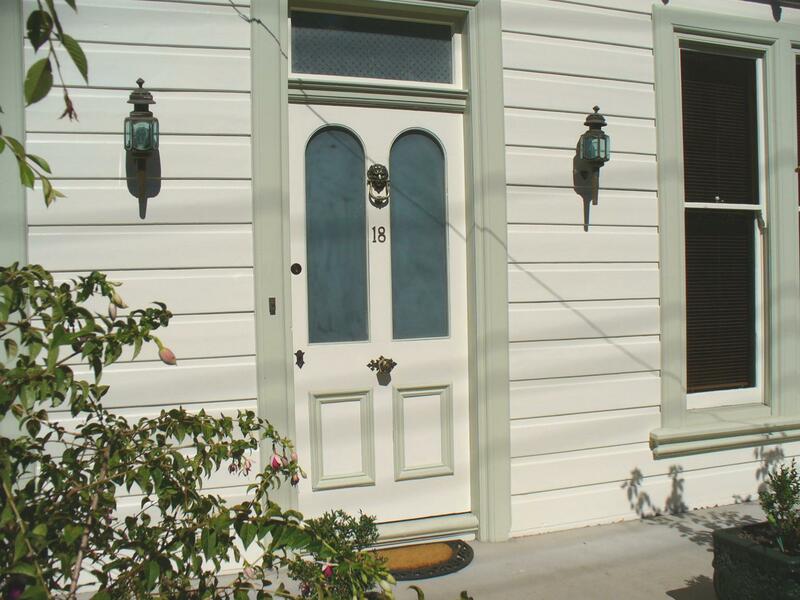 A fully self contained federation property located within easy walking distance to Launceston's central business district and the local tourist attractions including Launceston Cataract Gorge. TRC House contains 3 bedrooms and can accmodate a maximum of 6 people (1 Queen, 1 Double & 2 Singles). As well as a large gourmet kitchen, private laundry & off street parking. Prices are quoted based on 2 adults, extra charges per person apply. Weekly rates are available upon request. 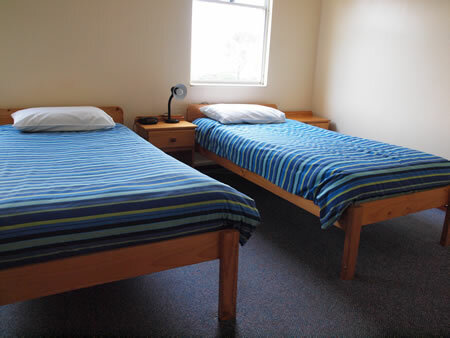 Double room in our Lodge (Double bed) with shared bathroom. Access to guest lounge and communal kitchen. TV and reverse cycle heatpumps in rooms. 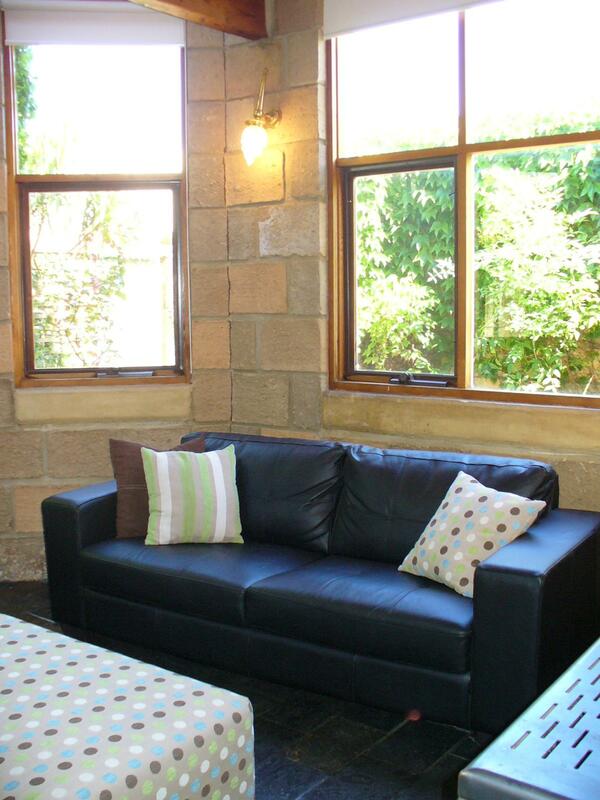 Family room in our Hotel (Sleeps 4) with your own ensuite and television. 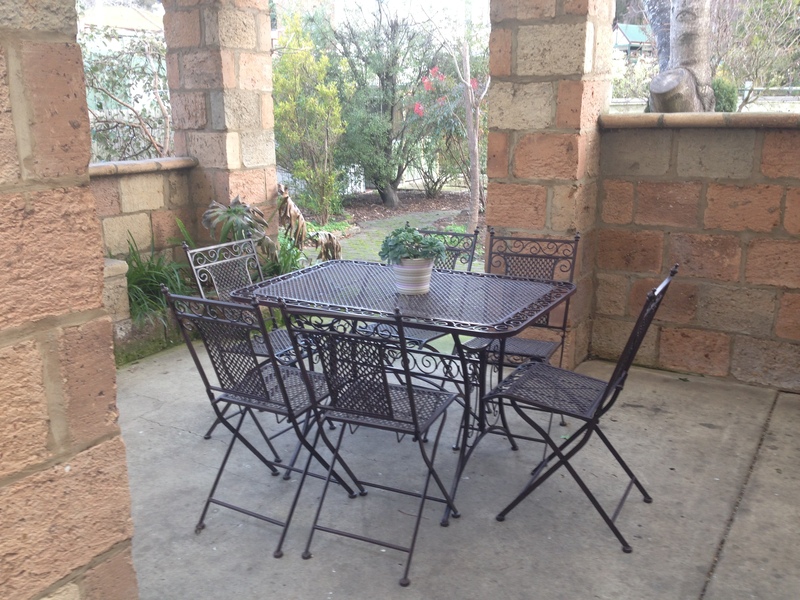 Access to guest lounge with tea and coffee making facilities. A fully self contained federation property located within easy walking distance to Launceston's central business district and the local tourist attractions including Launceston Cataract Gorge. TRC House contains 3 bedrooms and can accmodate a maximum of 6 people (1 Queen, 1 Double & 2 Singles). As well as a large gourmet kitchen, private laundry & off street parking. Prices are quoted based on 3 adults, extra charges per person apply. Weekly rates are available upon request. 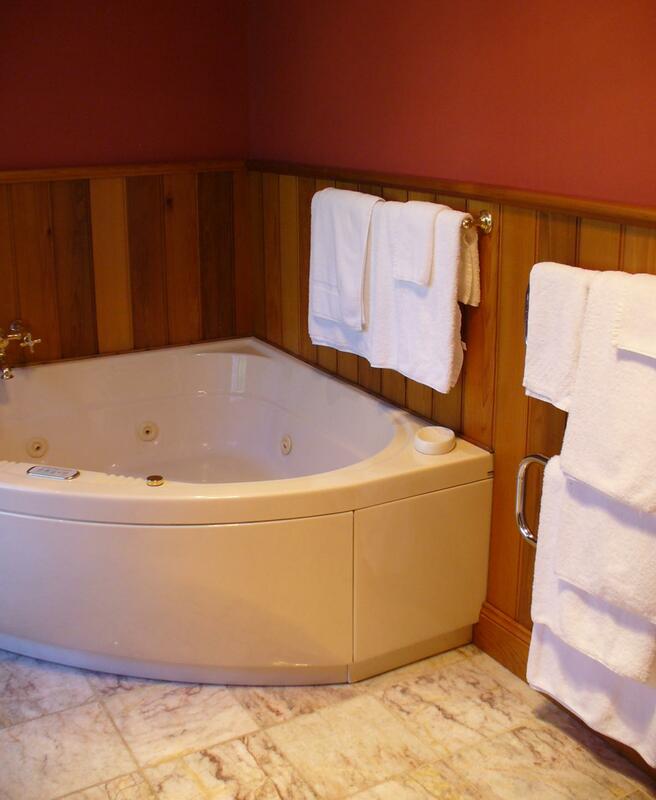 Family room in our Lodge (Comprising one double and two single Beds) with your own ensuite. 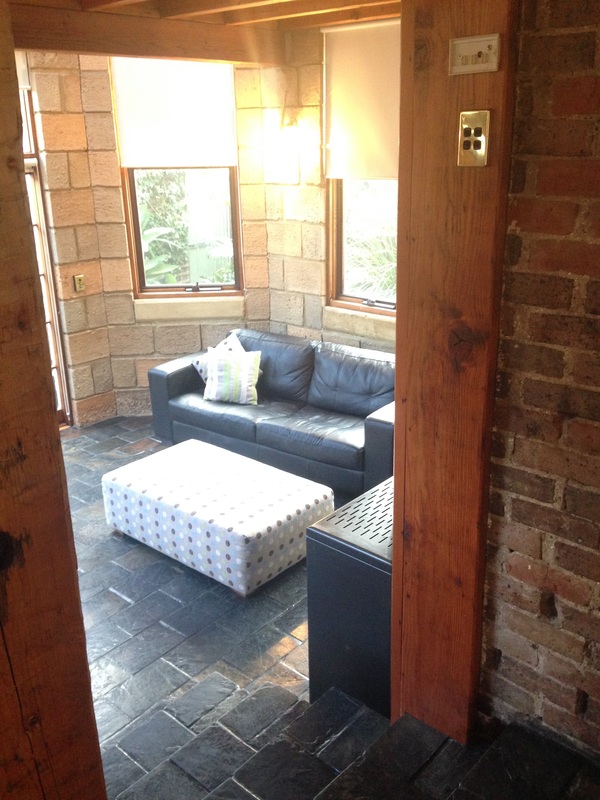 Access to guest lounge and communal kitchen. TV and reverse cycle heatpump in room. 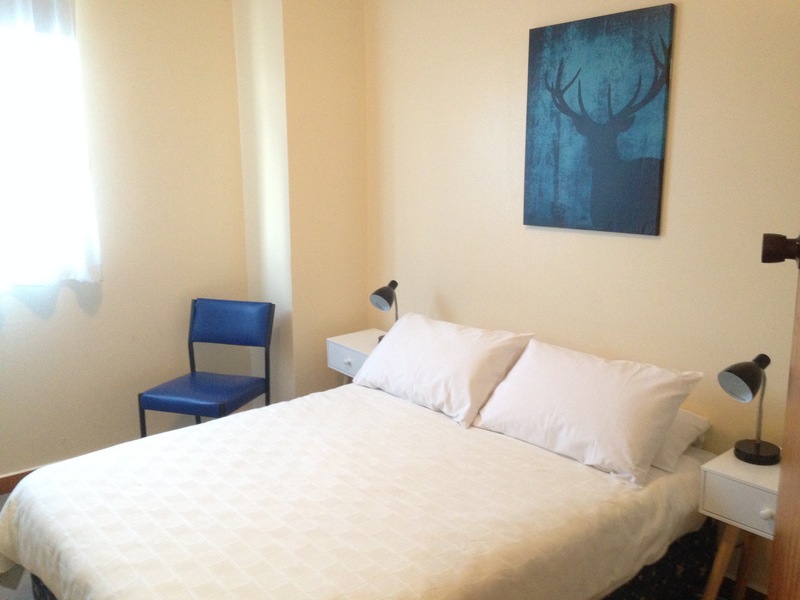 Double room in our Hotel (Double Bed) with your own ensuite and television. Access to guest lounge with tea and coffee making facilities. 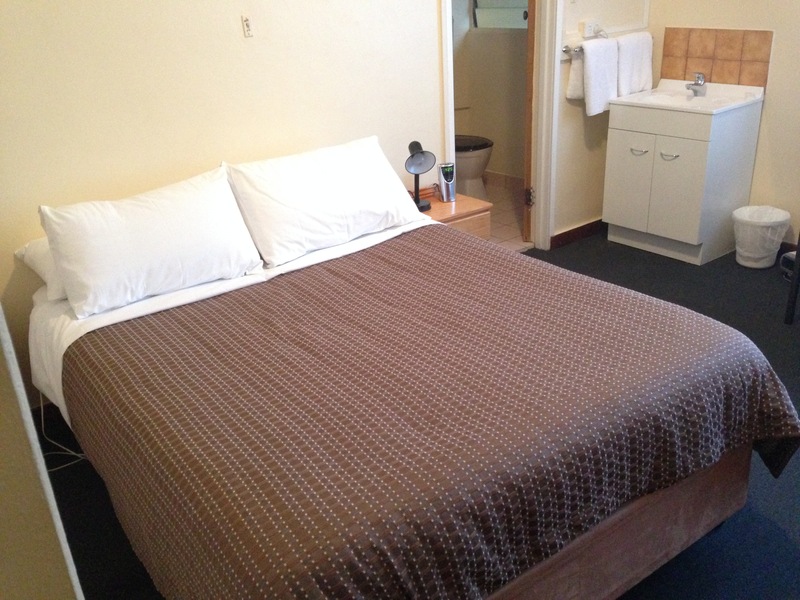 Double room in our Hotel (Double Bed) with shared bathroom facilites and television. Access to guest lounge with tea and coffee making facilities. A fully self contained federation property located within easy walking distance to Launceston's central business district and the local tourist attractions including Launceston Cataract Gorge. TRC House contains 3 bedrooms and can accmodate a maximum of 6 people (1 Queen, 1 Double & 2 Singles). 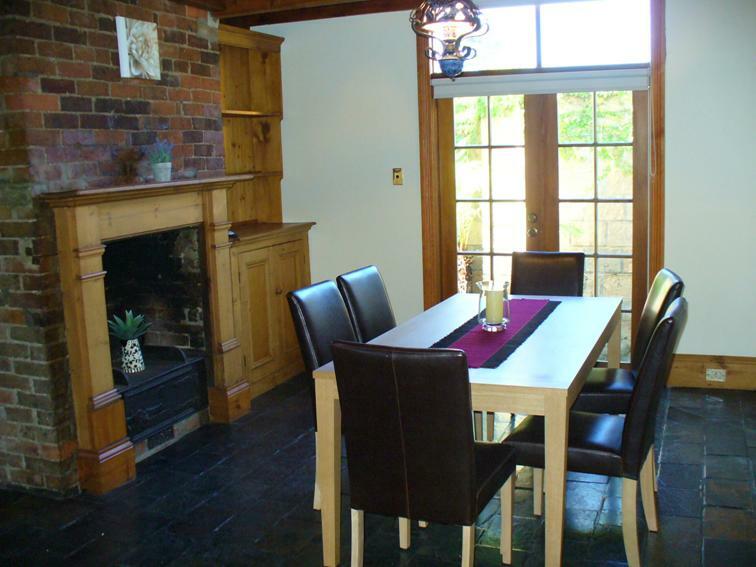 As well as a large gourmet kitchen, private laundry & off street parking. Prices are quoted based on 6 adults, extra charges per person apply. Weekly rates are available upon request. 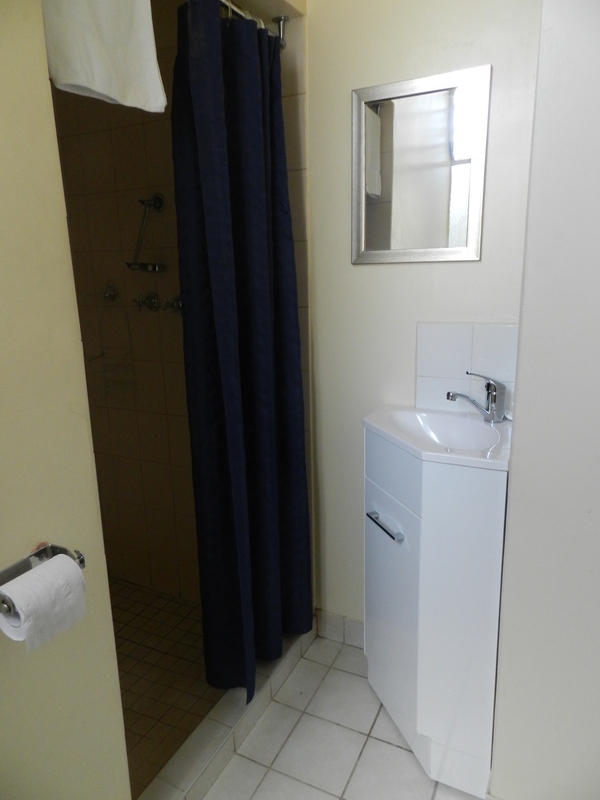 Singe person in a Hotel room with your own ensuite and television. 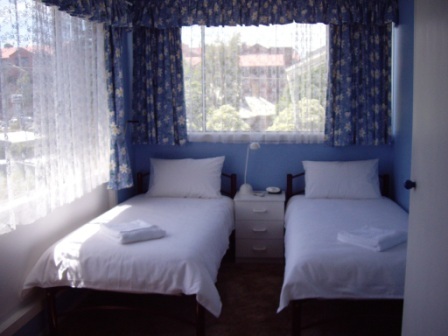 Bed configurations will vary, please contact the hotel for specific details. Access to guest lounge with tea and coffee making facilities. 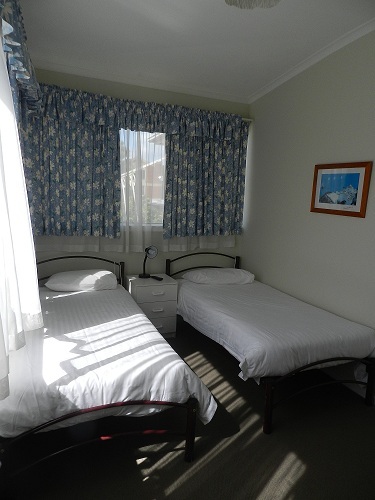 Twin room in our Hotel (Comprising two single Beds) with your own ensuite and televison. Access to guest lounge with tea and coffee making facilities. 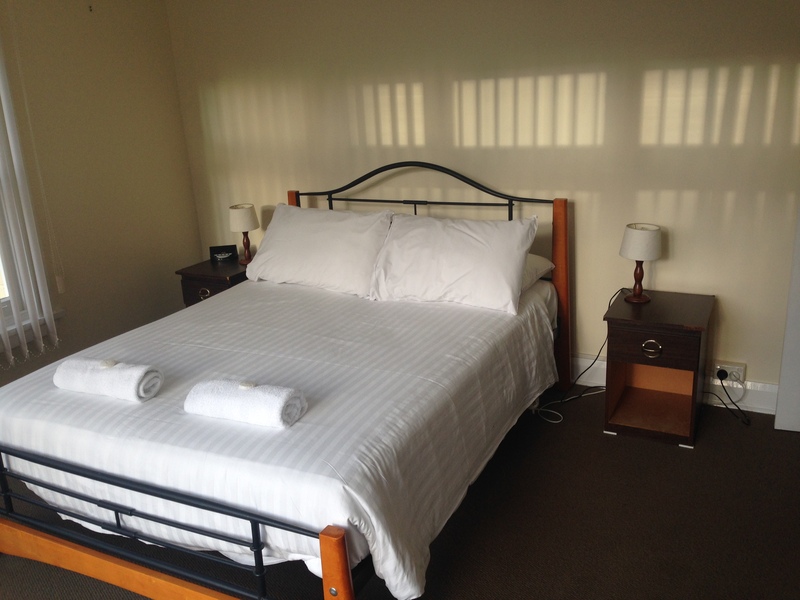 Double room in our Lodge (Double bed) with your own ensuite. Access to guest lounge and communal kitchen. TV and reverse cycle heatpumps in rooms. A fully self contained federation property located within easy walking distance to Launceston's central business district and the local tourist attractions including Launceston Cataract Gorge. TRC House contains 3 bedrooms and can accmodate a maximum of 6 people (1 Queen, 1 Double & 2 Singles). As well as a large gourmet kitchen, private laundry & off street parking. Prices are quoted based on 5 adults, extra charges per person apply. Weekly rates are available upon request. 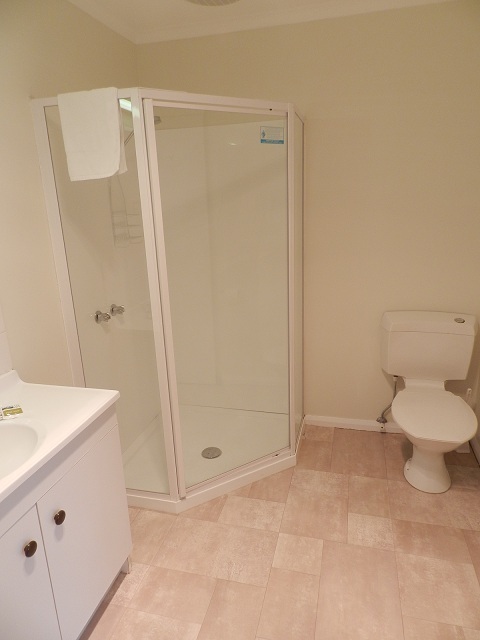 A fully self contained federation property located within easy walking distance to Launceston's central business district and the local tourist attractions including Launceston Cataract Gorge. TRC House contains 3 bedrooms and can accmodate a maximum of 6 people (1 Queen, 1 Double & 2 Singles). As well as a large gourmet kitchen, private laundry & off street parking. Prices are quoted based on 4 adults, extra charges per person apply. Weekly rates are available upon request. 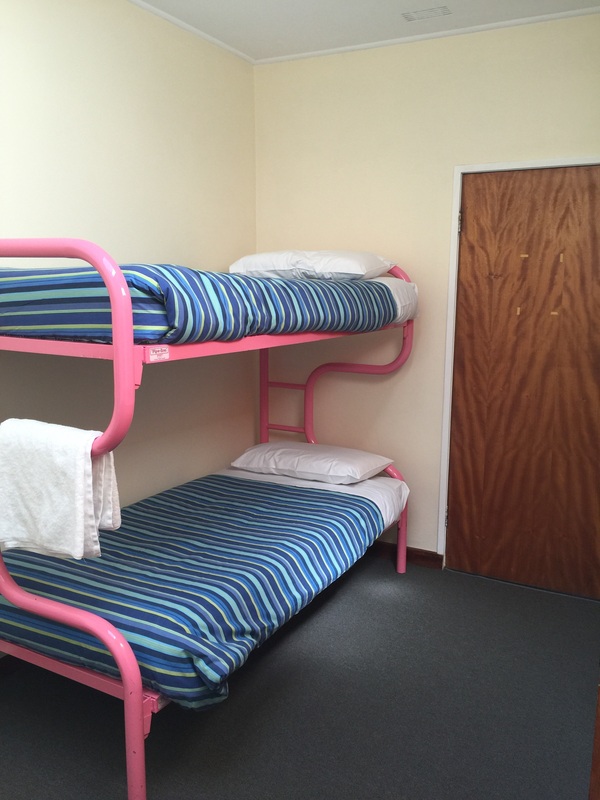 Triple room in our Hotel (2 single bunk beds plus single bed) with shared bathroom facilities. Access to guest lounge with tea & coffee making facilities. 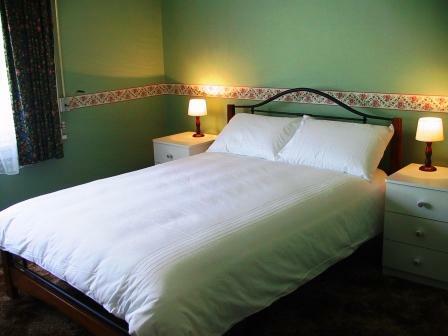 Twin room in our Lodge (Two Single Beds) with your own ensuite. 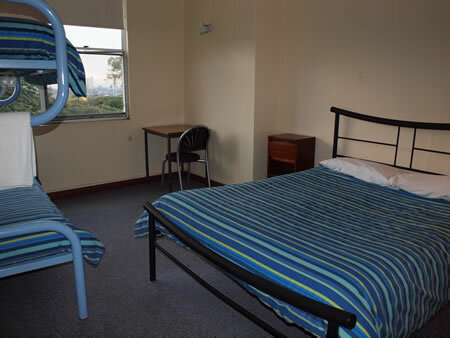 Access to guest lounge and communal kitchen. TV and reverse cycle heatpumps in rooms. 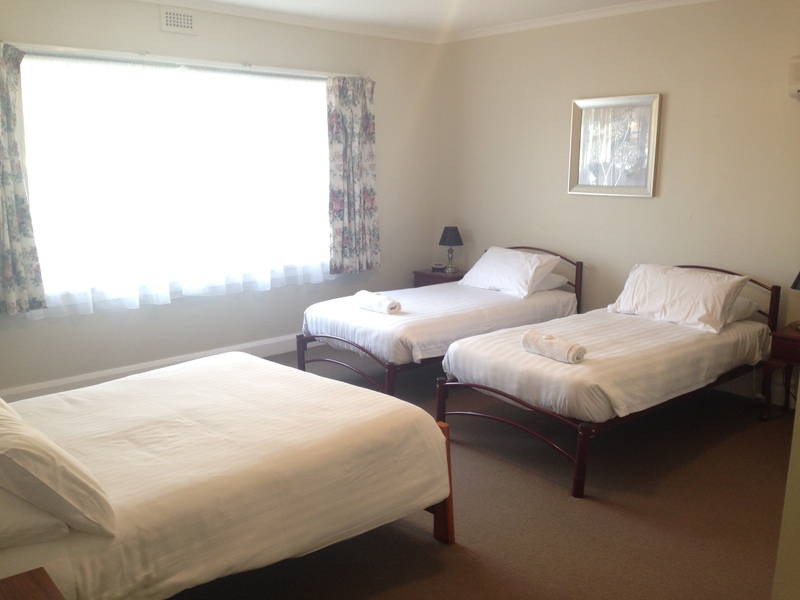 Family room in our Lodge (Comprising one double and one single Bed) with your own ensuite. Access to guest lounge and communal kitchen. TV and reverse cycle heatpump in room. Family room in our Lodge (One Double and two Single Beds) with shared bathroom. 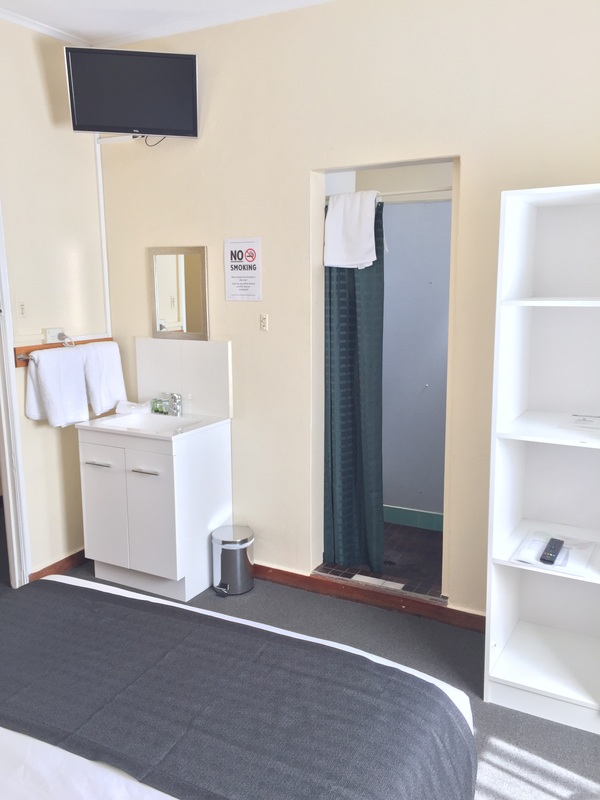 Access to guest lounge and communal kitchen. TV and reverse cycle heatpumps in rooms. 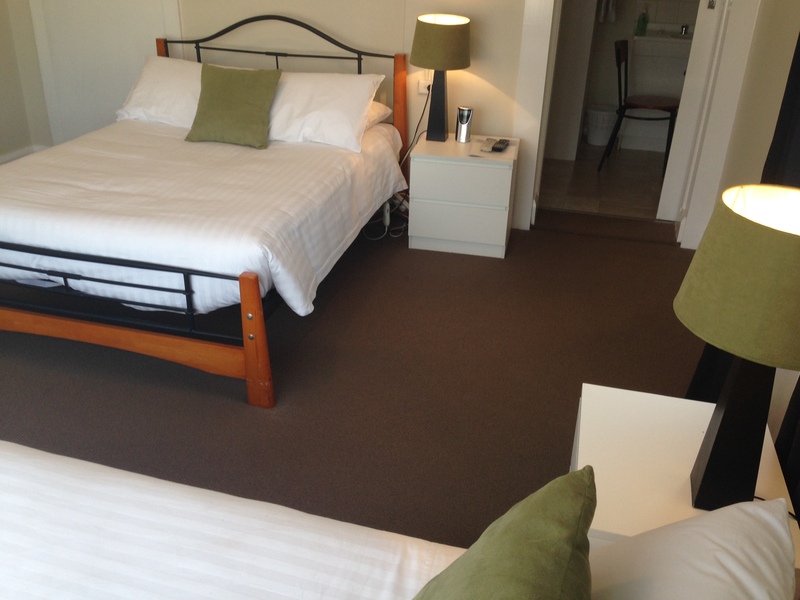 Twin room in our Hotel (Two single Beds) with shared bathroom facilites. Access to guest lounge with tea and coffee making facilities.